@esther.taixo is on Carousell - Follow to stay updated! 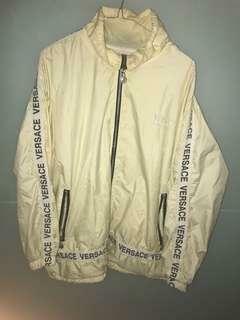 Selling my Vintage Versace Windbreaker. 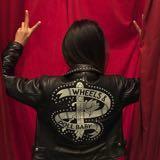 Needs to be gone ASAP and I am doing a massive closet clean out. 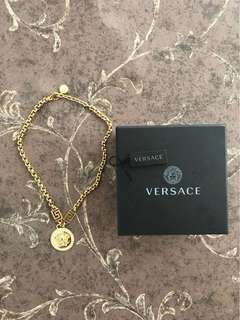 Selling my beautiful Versace chain given as a gift on Christmas.